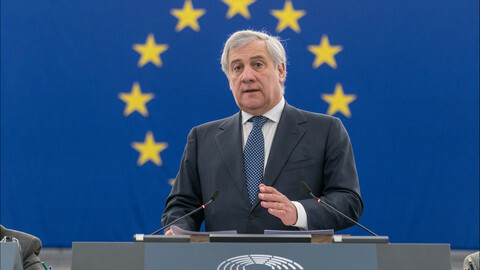 Antonio Tajani, European Parliament president since 2017, wants a second 2.5-year term, his spokesman confirmed to EUobserver in an email on Tuesday (22 January). 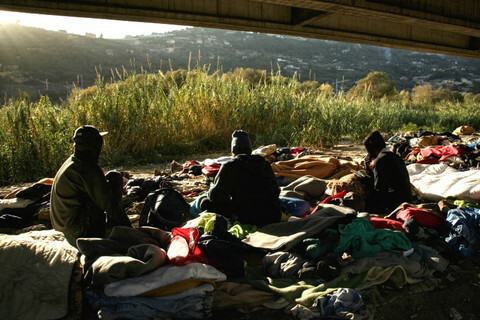 The spokesman confirmed the centre-right Italian hoped to be re-elected as MEP in the May 2019 elections, following which he would have to be elected president by his fellow MEPs. His predecessor, centre-left German Martin Schulz, is the only parliament president to have served two terms until now. Tajani was elected two years ago, following four rounds of voting. He received the support of 351 MEPs - his centre-left rival for the post, Gianni Pittella, received 282 votes. 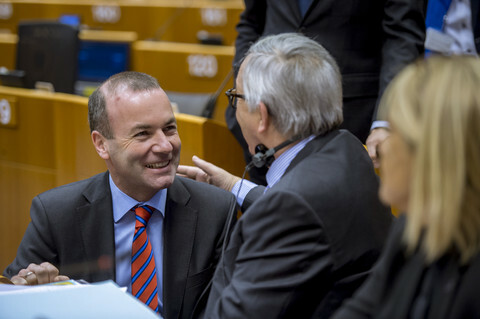 Pittella's candidacy had made an end to the implicit agreement between the two largest groups in the EU parliament to alternate the presidency between them every 2.5 years. Schulz had been the exception to that rule. 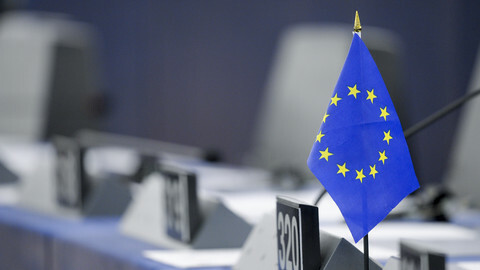 MEPs are elected for five years and it had been the centre-right group's 'turn'. But national elections across the continent and polls so far suggest that the EU parliament will become much more fragmented, making such dealmaking more difficult. 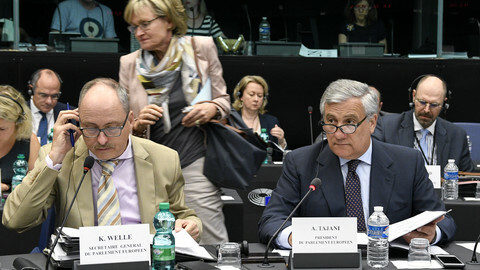 Tajani has been praised for putting on the agenda the importance of EU's relationship with Africa, in the context of migration, and for hosting a series of debates with EU government leaders. 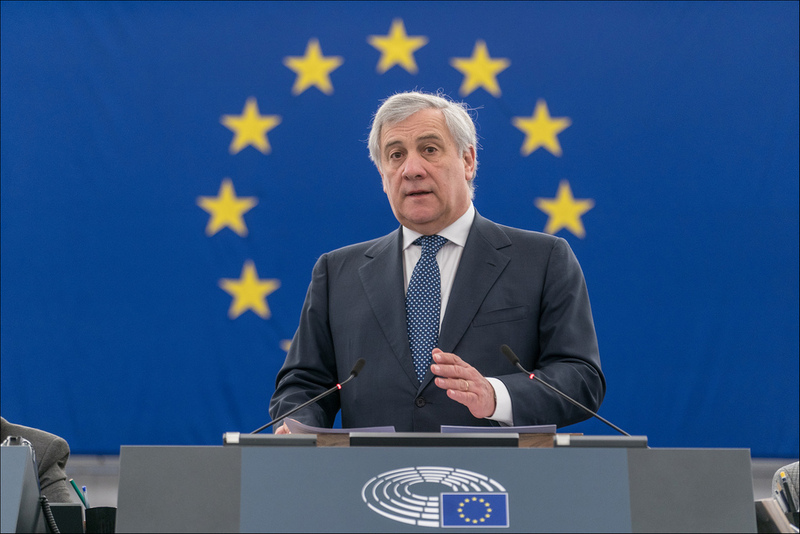 However, when compared to his predecessor Schulz, Tajani has left less of a mark on the presidency. 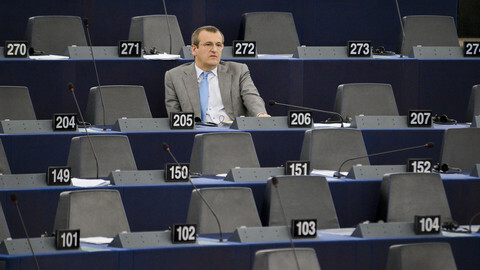 One MEP who hails from Tajani's European People's Party (EPP) said (on condition of anonymity) that Schulz - from the rivalling socialist group - had been much better than Tajani in raising the parliament's profile in the international media. Eleonora Evi, an Italian MEP from the Five Star Movement, told EUobserver she did not have a high opinion of Tajani. "He is very much interfering the political debate at national level in Italy," she complained. 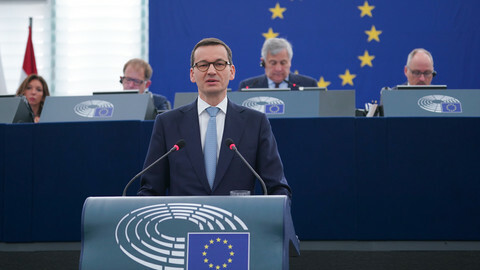 "I believe that the role of the European parliament president should be very much impartial and neutral, in order to bring forward the entire views and positions of the entire parliament." 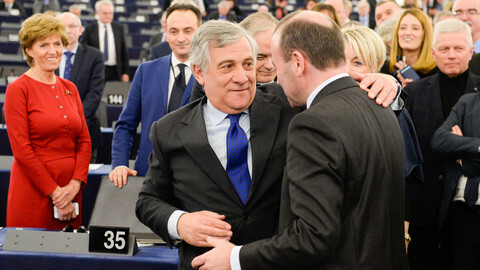 Tajani did indeed interfere several times in the debate about Italy's budget, put forward by the coalition government consisting of Evi's Five Star Movement and the far-right League party. For Anna Maria Corazza Bildt, a Swedish MEP with Italian roots, and fellow EPP member, Tajani was within his rights, because the proposed Italian budget violated EU rules. "If you stand for the treaties, you are neutral," she said. "It is not at all a ceremonial job," she added.